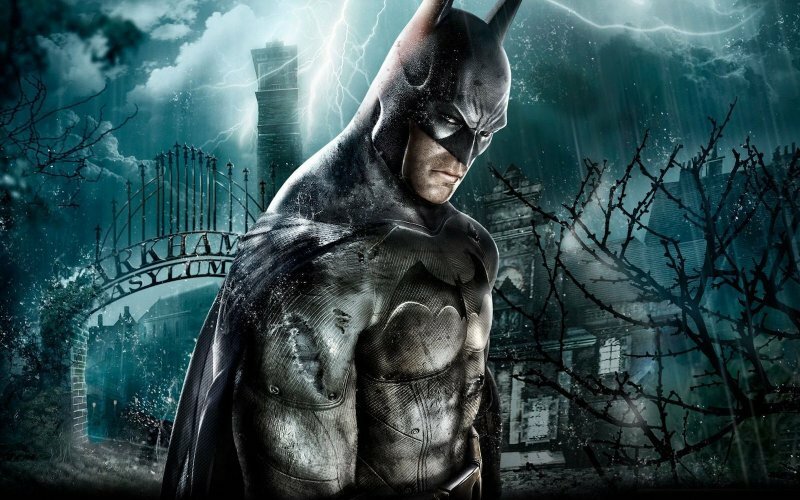 Cane and Rinse returns for its third volume with our long-awaited appraisal of Rocksteady‘s much-celebrated 2009 surprise smash, Batman: Arkham Asylum. Leon, Jay, Josh and Karl elect not to affect gravelly, Christian Bale Bat-voices to share their experiences of ‘being’ The Goddamn Batman, nor to read out the many contributions from the CaR community. Metroid Prime Quick Rinse - First-person adventuring?